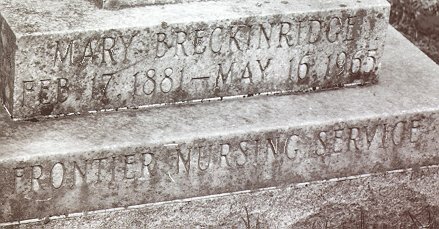 Mary Breckinridge was the driving force behind rural health-care in America as well as the development of nurse midwives. Her family was a politically prominent one. She was born February 17, 1881, in Memphis, Tennessee, one of four children of Katherine Carson and Clifton Rhodes Breckinridge. Her grandfather, John C. Breckinridge, was Vice-president under James Buchanan. Her father served in Congress as a Representative from Arkansas, a minister to Russia and a commissioner of Indian affairs. Her early eduction was by tutors but she also attended private schools. 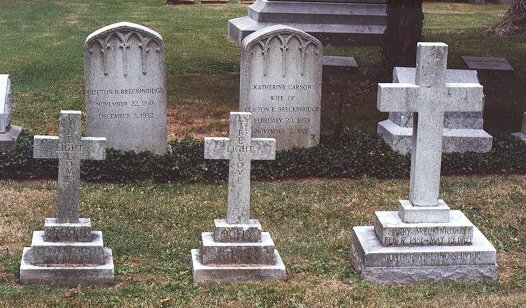 She was married to Henry Ruffner Morrison at the age of 23 but he died only two years later. The illness of a friend's child influenced her decision to become a nurse and she attended St. Luke's Hospital School of Nursing in New York, graduating in 1910. In 1912 she married Richard Ryan Thompson, president of Crescent College and Conservatory for Young Women in Eureka Springs, Arkansas. For the first two years of her marriage she taught French and hygiene at the school. She had two children neither of whom survived childhood. She divorced Thompson in 1920. After leaving her husband she turned to nursing, supervising nurses during the 1918 influenza epidemic. After the war she spent two years in France with the American Committee for Devastated France. She received the Medaille Reconnaissance Francaise for her work organizing a visiting nurse association. This work set the stage for the rest of her life's work: nursing among the poor, especially children, in Kentucky. 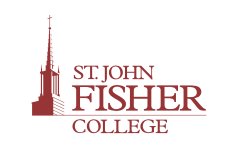 After a advanced courses in public health at Teachers College, and realizing a need for skilled midwives, she earned a midwife certificate from the British Hospital for Mothers and Babies in London. In 1925 Mary Breckinridge organized the Kentucky Committee for Mothers and Babies, renamed the Frontier Nursing Service (FNS). As this year marks the 75th Anniversary of the Frontier Nursing Service there are wonderful resources on the Internet tracing the history of the FNS and their legendary leader. Bullough, V.L. (1988). 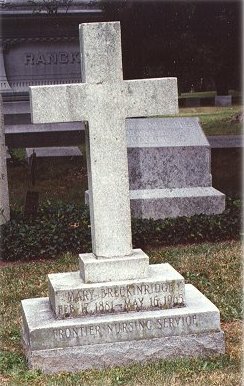 Mary Breckinridge. In: V.L. Bullough, Church, O.M.,& Stein, A.P. (Eds.). American nursing: A biographical dictionary. New York: Garland.